The Demeyere 5-Plus Stainless Steel Skillet is perfect for preparing eggs and omelets as well as searing steaks, sauteing vegetables or browning potatoes and more. 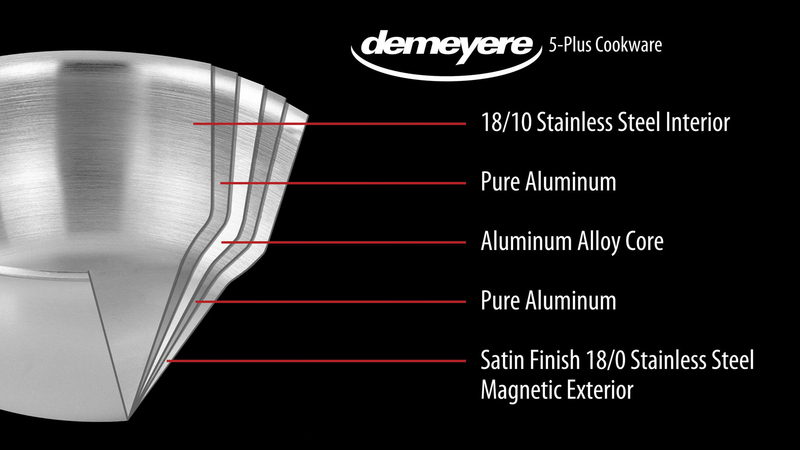 Demeyere 5-Plus is a premium cookware line featuring full clad 5-ply construction, stay cool handles, flat base stability and Silvinox finish, 5 Plus offers all of the features the home cook could ever need. The exclusive 5-Ply construction features a 3-layer aluminum core that ensures even heat distribution and a durable 18/10 stainless steel interior that won't react with food or discolor over time. 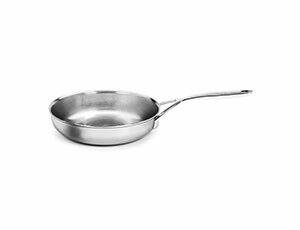 Ideal for quick heating, outstanding searing, frying, and browning on any heat source, including induction. 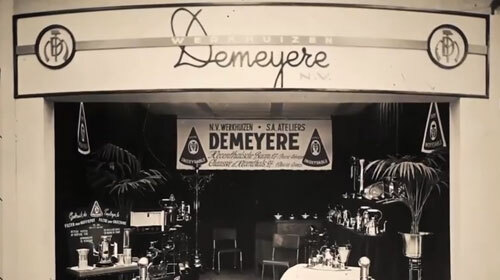 Demeyere's proprietary Silvinox finish is a unique system of electrochemical surface treatments that removes iron and impurities from the stainless steel. 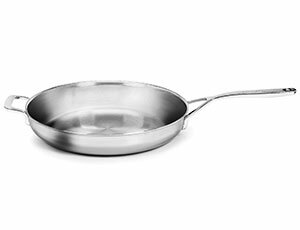 With the innovative Silvinox coating, the stainless steel exterior is easier to clean, resists discoloration under high heat, and is more fingerprint-resistant. 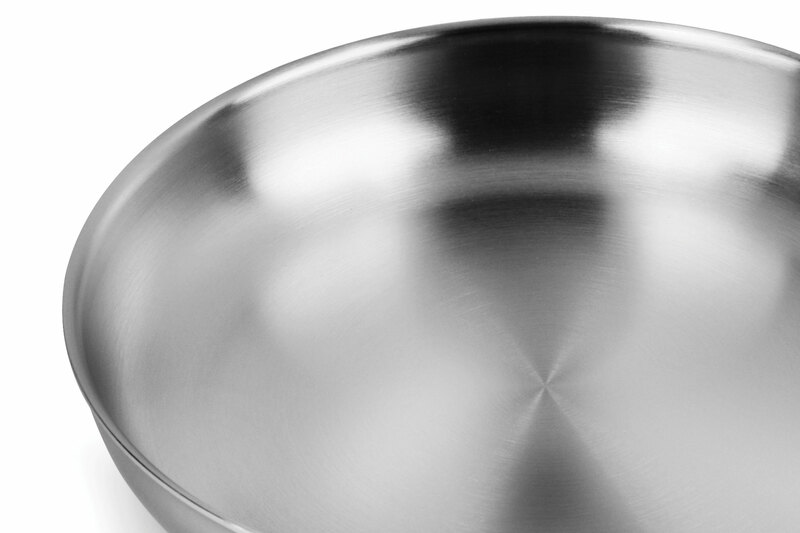 Silvinox also ensures that the cookware will retain its silvery white appearance, even after many years of use. 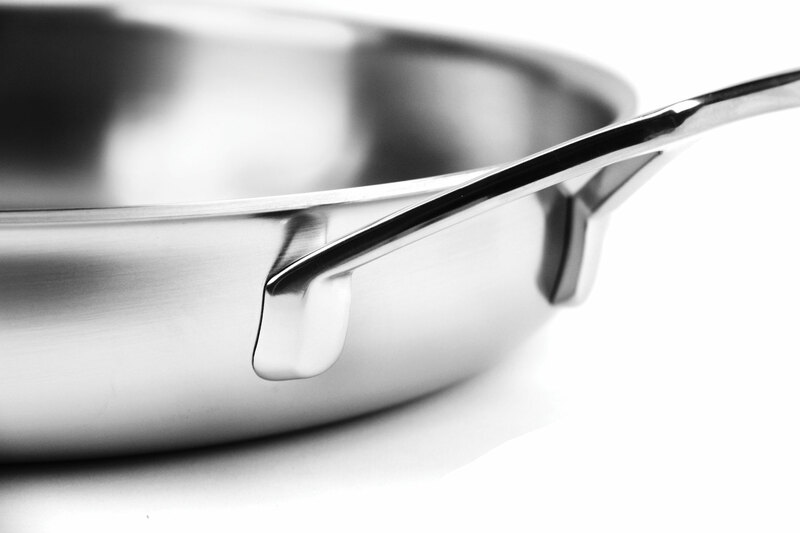 The flat, stable base will never bulge or warp when heated, ensuring even cooking. 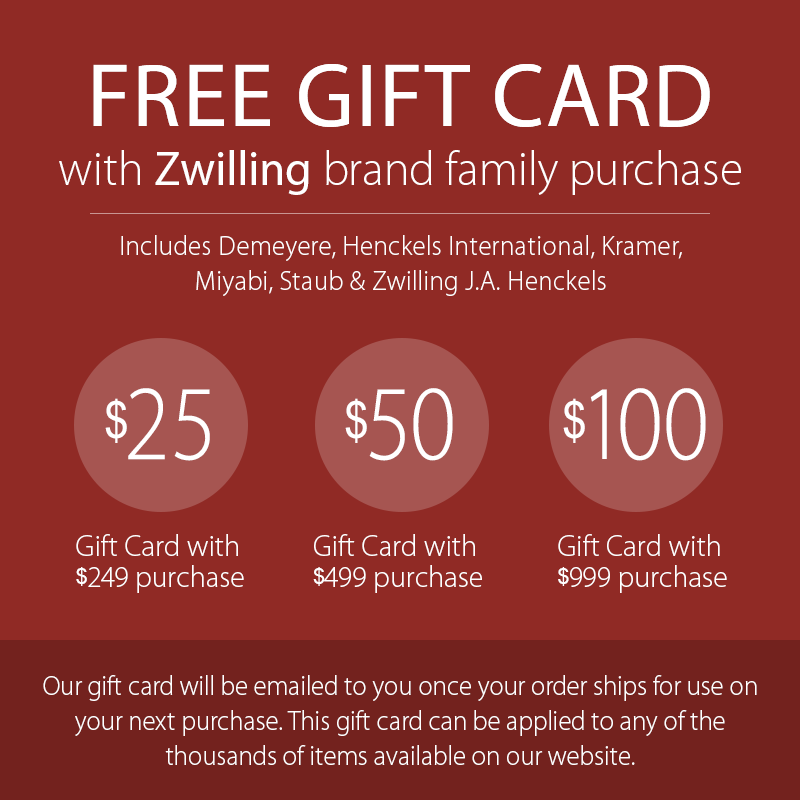 Oil evenly across the entire surface for superior results time after time. 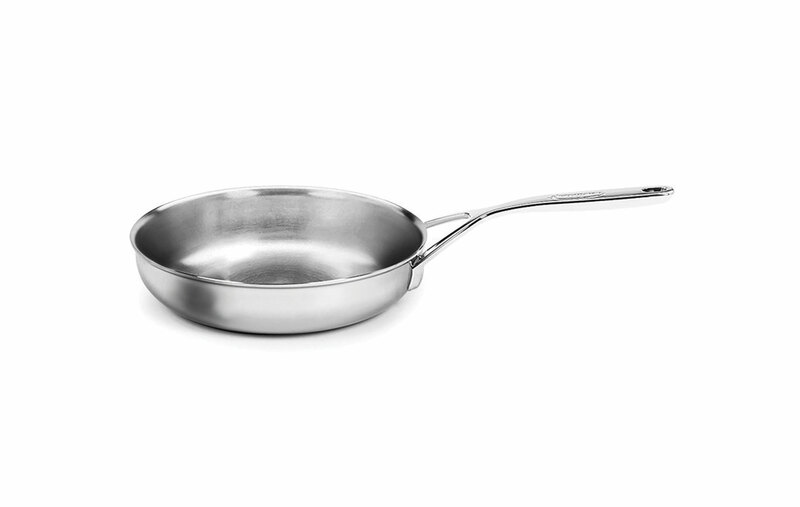 This is a distinctive feature compared to other cookware. 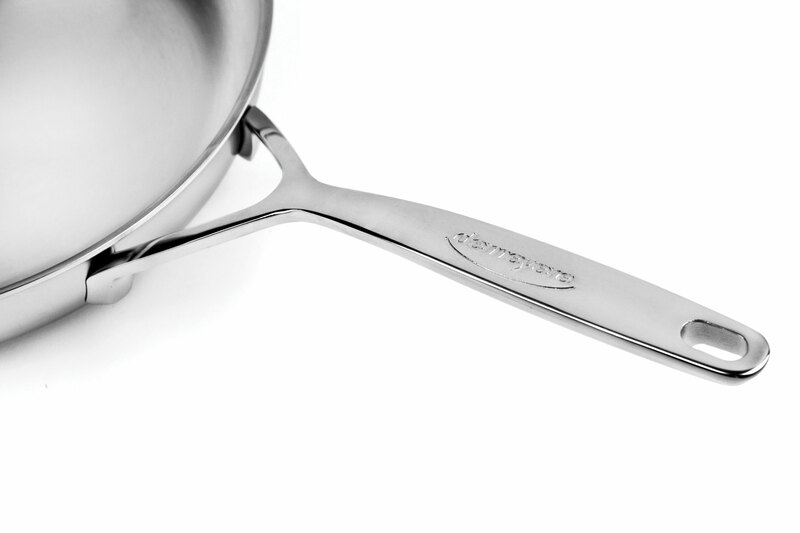 The large, glossy 18/10 stainless steel handles are welded directly to each pan, not attached with screws or rivets. 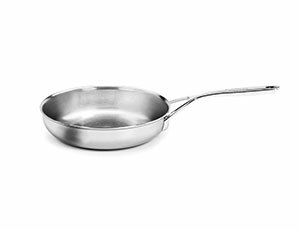 The stay-cool welded handles are more durable and more hygienic, preventing food and grease from accumulating, ensuring a firm, comfortable grip. 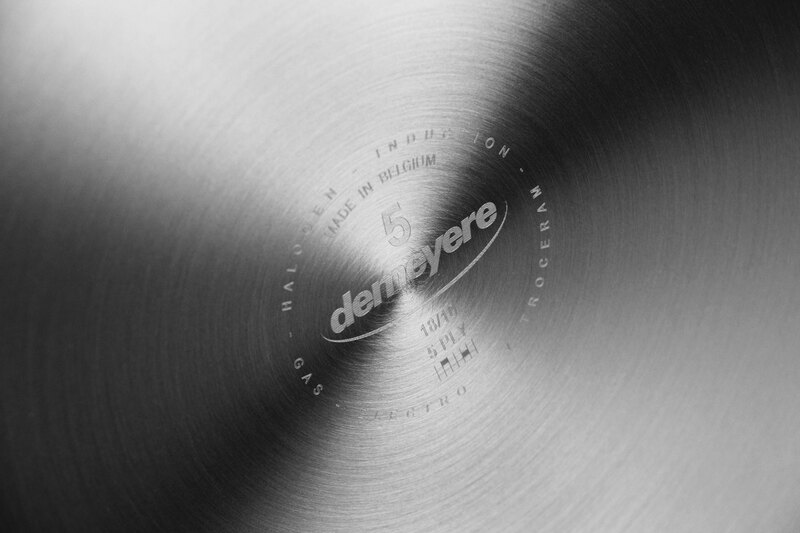 Demeyere 5-Plus Cookware is designed to last a lifetime. 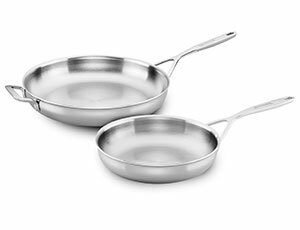 They're the only pots and pans you'll ever need.